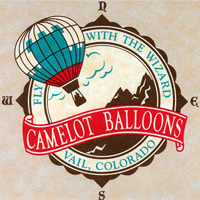 Camelot Balloons specializes in hot air balloon tours above the beautiful Colorado Mountains at sunrise from June through September. 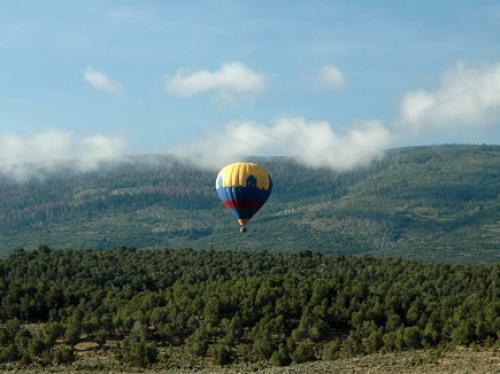 Balloons take you soaring over the Eagle River Valley - home of the world famous Colorado resorts of Vail, Beaver Creek and Bachelor Gulch. The setting for your once-in-a-lifetime balloon ride will be brilliant blue skies and breathtaking Rocky Mountain vistas. The Best Views of Vail & Beaver Creek? A Hot Air Balloon!